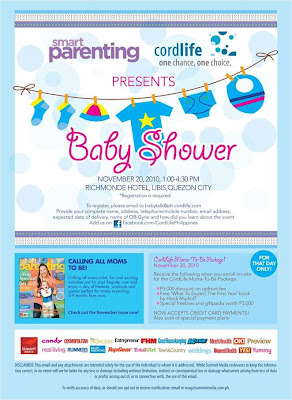 Calling all mommies-to-be, don't miss this chance to attend Smart Parenting Magazine and Cordlife Philippines' "Baby Shower" event happening on November 20,2010, from 1:00PM-4:30PM at the Richmonde Hotel in Libis, Quezon City. Admission is free but pre-registration is a MUST. 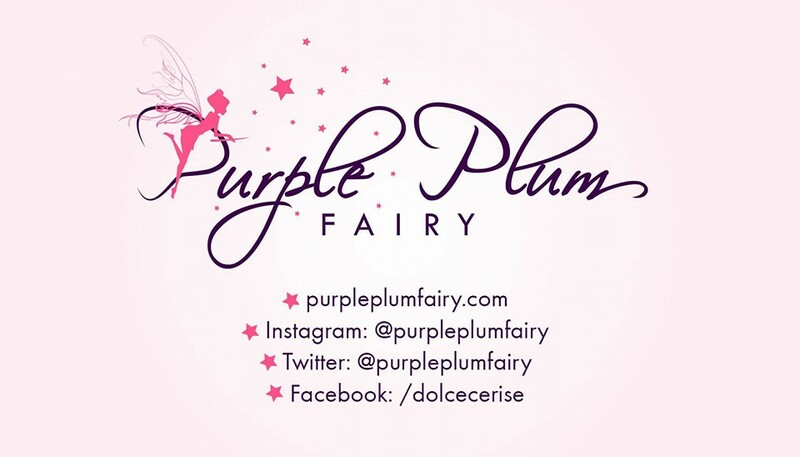 To register, please send an email to babytalk@ph.cordlife.com, provide your name, address, telephone and mobile number, email address, expected date of delivery, your OB-Gyne's name, and how did you learned of the event. 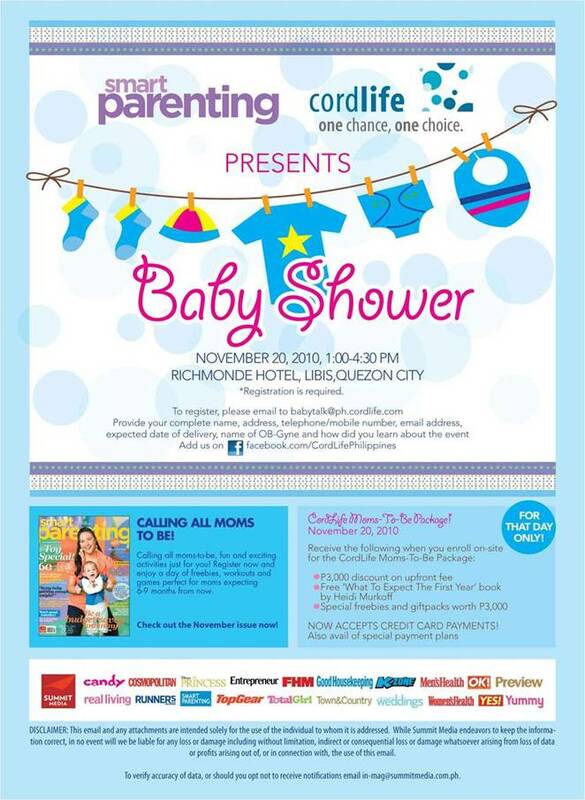 There will be parenting talks, games and surprises in store for soon-to-be moms attending the event. You may also log in to Cordlife and Smart Parenting Magazine's Facebook account for further details.